Most of us come from the Seattle area. 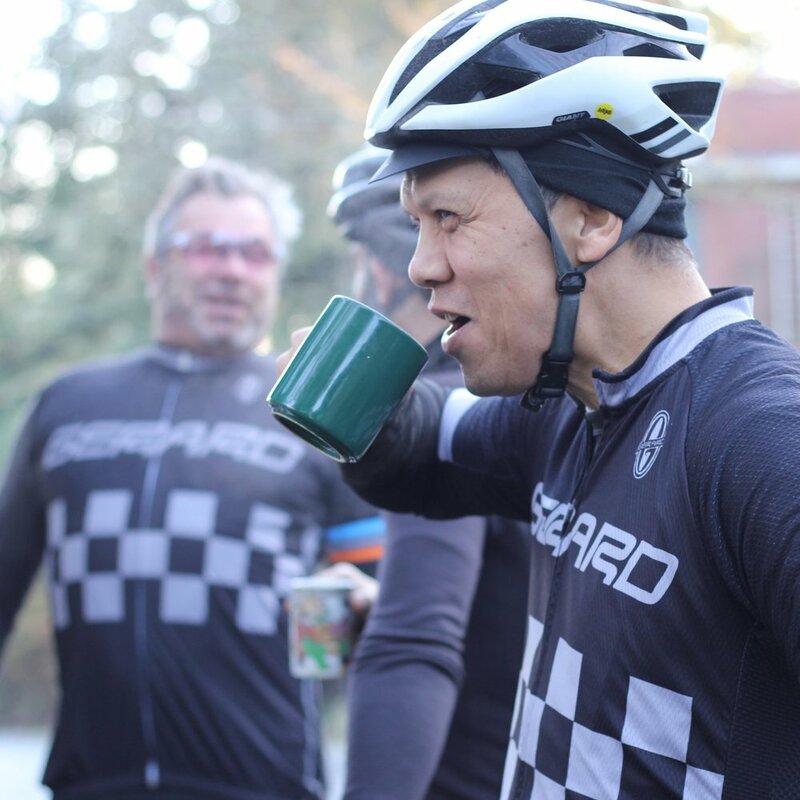 During the Fall and Winter seasons, we gather regularly (regardless of rain) for Saturday morning Group Rides at 9:30am (alternating between Leschi and Log Boom Park). During the Spring and Summer seasons, we race together on Tuesday and Thursday nights, as well as weekends, when there’s an event. Though our roster boasts some of the most decorated racers around, our primary goal is to nurture and grow our local cycling community. Training offers us structure, accountability, and camaraderie. Many of us follow the same weekly training plan, whether or not we race. Cycling is our path towards refinement. Our way. On our bikes, we explore, push ourselves, and find greater meaning. We are always accepting new members. Especially open-minded, kind people who love to ride. 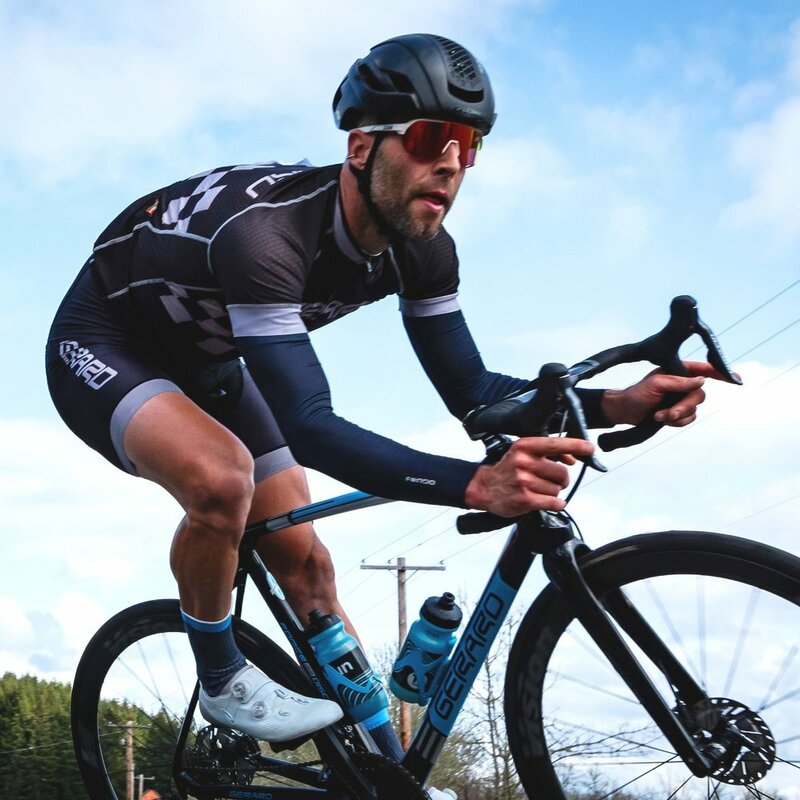 You can send us an email at chadcnichols@gmail.com or come out for one of our Saturday morning Group Rides (only during the Fall and Winter), or swing by our all-inclusive HANG SPACE at the Thursday night Seward Park Race Series 5pm - 8pm (only if it’s the Spring or Summer). Hope to see you soon. Ride on!